Looking for a property in the country? You will have to see this one to believe it! 4 bedroom, 2 bath with HUGE kitchen and family room. Wood fireplace located in living room and dining room, additional electric corner fireplace in study. Custom cabinets/shelves in kitchen and study. This home was originally a manufactured home and seller renovated and expanded. Located on two lots totaling 5 acres, surrounded by woods for lots of privacy. Sunroom and deck offers beautiful views of the property. Additional storage buildings/workshop. Minutes away from Lake Livingston. This property sits high and dry- No flooding. We welcome all offers! Schedule your showing today. 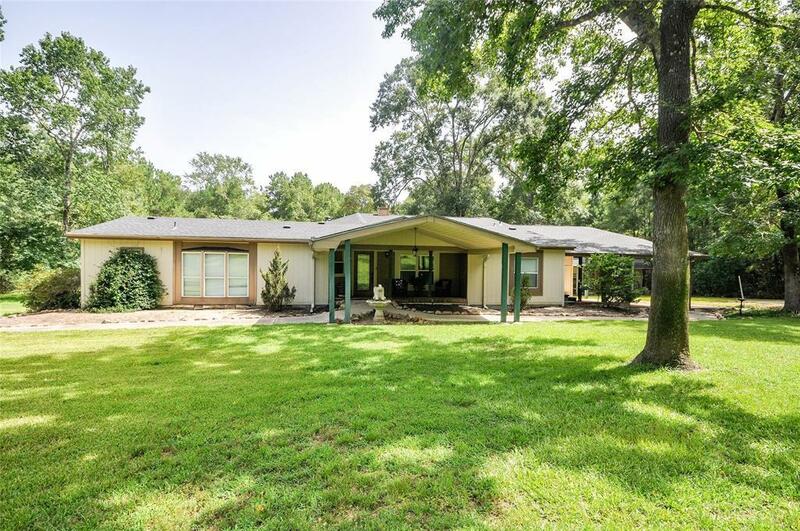 10 Carl Burns Road is a 4 bedroom, 2 bathroom Single Family home for sale in Coldspring, TX. It's listed for $259,900 and it's been on ERA.com for 80 days. Built in 1993 , this property has a lot size of 2.6 Acres. 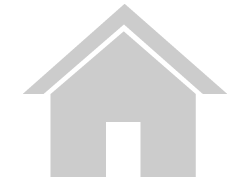 This listing is provided courtesy of RE/MAX REWARDS II. Interested in seeing more Coldspring homes for sale? Here on ERA.com, you can search for all Coldspring MLS listings, save properties that catch your eye, and contact a real estate agent when you're ready to take the next step!